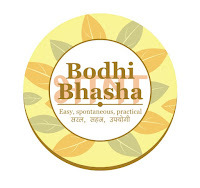 Bodhi News & Analysis - 07 Mar. 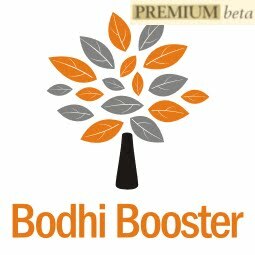 Welcome to Bodhi News for 07 March, 2017 - from Bodhi Booster knowledge portal! 4. Constitution and law – The Supreme Court asked the Central Government and the RBI to explain why the citizens were denied the opportunity to deposit the demonetised currency (Rs.500 and Rs. 1000 denomination notes) till March 31, 2017 as had been announced by the PM while announcing demonetisation on November 8. 5. Education – For the first time, and Indian educational institution has been included in the world’s top-ten educational institution’s list. Indian Institute of Science, Bangalore has been ranked eighth in Times Higher Education’s “Best Small Universities in the World 2017”. 7. Corporates, products, services – The country’s largest bank, State Bank of India has decided to increase the minimum balance required to maintain a savings bank account. The monthly average balance requirement has been increased to Rs. 5000 for branches in the six metros. The increase is likely to be effective from April 1. 10. Society and culture – The Babri Masjid demolition ghost is once again haunting top BJP leaders including L.K. Advani, Murli Manohar Joshi, Uma Bharti, Vinay Katiyar and others. The Supreme Court asked the CBI why conspiracy charges cannot be restored against them. 1. The Soviet Union collapsed in 1991, and a demarcation of China’s borders with the four newly independent States (Kazakhstan, Kyrgyzstan, Tajikistan, Uzbekistan) was done. The Shanghai Five was founded by China, Kazakhstan, Kyrgyzstan, Russia, and Tajikistan in 1996. As we know, the Central Asian region is landlocked, and Uzbekistan is doubly land-locked. 2. The formal shape of Shanghai Cooperation Organization (SCO), a Eurasian political, economic, and military organisation came about at Shanghai in 2001 with the addition of Uzbekistan. SCO was created at China’s urging and with Russian support, and is still evolving as a well-knit entity. The current members in Council of Head of States are d: Almazbek Atambayev (Kyrgyzstan), Emomalii Rahmon (Tajikistan), Shavkat Mirziyoyev (Uzbekistan), Xi Jinping (China), Nursultan Nazarbayev (Kazakhstan), and Vladimir Putin (Russia). Turkmenistan is not a part of SCO perhaps due to a formal declaration of 'Permanent Neutrality' in the UN in 1995. 3. On July 10, 2015, the SCO decided to admit India and Pakistan as full members, which till then were Observer States. Russia encouraged India to join the SCO as a full-time member, because India is a crucial future strategic partner. After years of obstructing, China finally welcomed India's accession. India formally applied for membership in September 2014, and was approved in July 2015. View details of the SCO here, and here . 4. The SCO occupies important geographical and strategic space from India’s perspective. India’s security and economic interests are closely tied with events in the region. The challenges of terrorism, instability and radicalism are a constant threat to all nations in this region. 5. The Central Asian region with many landlocked nations has rich natural resources and minerals. Accessing these resources is very costly, as trade depends on passage through will of third countries. All major world powers compete for this. India suffers a negative as Pakistan disallows any movement through its territory. 6. To solve this problem, India is actively collaborating to develop the Iranian seaport of Chabahar, prioritizing the construction of the International North-South Transport Corridor, and joining the SCO is the required diplomatic boost to India’s efforts to connect with Central Asia. Global economy is shaky, and India with its “fastest-growing economy” tag, an annual GDP growth of 7 percent plus, may inspire confidence in the whole group. 7. India is an energy-deficient country, whereas the Central Asian states and Russia are rich in fossil fuels like oil, gas, and coal as well as in uranium and hydropower. India (like China) will provide a stable and assured market for these resources. In the past, due to absence of shared land-borders, and infrequent top-level contacts, India did not develop relationships with the Central Asian States. PM Modi’s visit to the five Central Asian republics in July 2015 led to several agreements getting signed. View maps of Central Asian region here , here and here. 8. The ground-breaking for the Turkmenistan-Afghanistan-Pakistan-India (TAPI) pipeline in December 2015 (funded by Asian Development Bank – ADB) was a long overdue step in the right direction, and it will transport Caspian Sea natural gas from Turkmenistan through Afghanistan into Pakistan and then to India. India’s potential participation in the Eurasian Economic Union (EEU) may make this partnership more fruitful. 9. The SCO remains committed to fighting the three evils of terrorism, separatism, and religious extremism. Continuing violence in Afghanistan, emboldening regional groups like the Islamic Movement of Uzbekistan or Hizb-ut-Tahrir to destabilize governments in Central Asia, has ensured that Russia continues to provide security. Both India and Russia can collaborate to expand cooperation in this region. 10. In the near future, the SCO may need to provide security in Afghanistan in the aftermath of the withdrawal of U.S. and NATO forces. India will naturally welcome it, as it is a long-standing friend of Afghanistan. The Secretariat of the SCO (Beijing) is the primary executive body. The Regional Anti-Terrorist Structure (RATS) (HQ : Tashkent, Uzbekistan), is a permanent organ to promote cooperation against terrorism, separatism and extremism. There have also been a number of SCO joint military exercises, starting 2003. 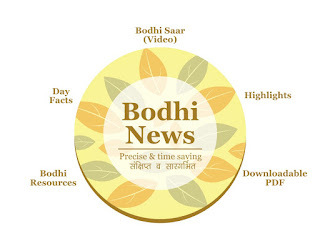 Download excellent PDFs on SCO and Central Asia from Bodhi Resources page. 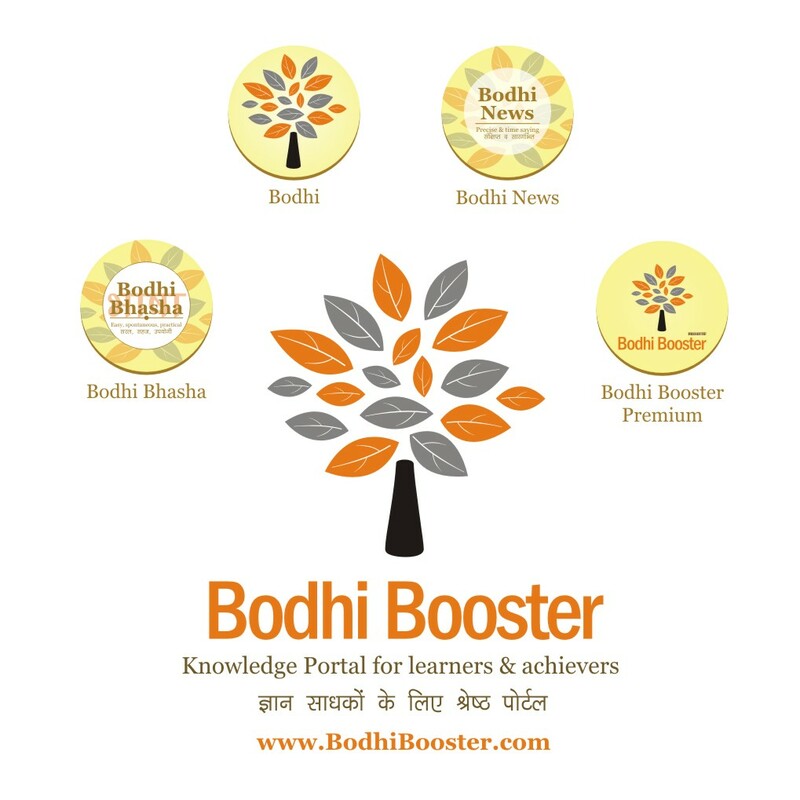 Bodhi News: Bodhi News & Analysis - 07 Mar.